Direct Disco, Norma Jean (The Chic Organization), Elements Of Life ft Lisa Fischer, Break Point (ft. Jon Banfield), Scott Wozniak and more. Planet series set was rocording on 2011. 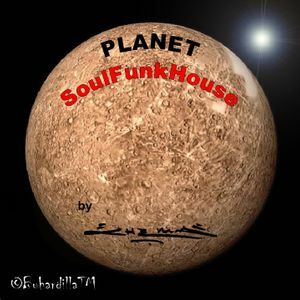 This recording consists of a well-seasoned background House Funk and Soul music. uhmmm... delicioso. Let the bass play&talk.